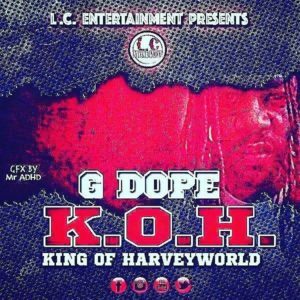 #NewMusic G. Dope – Grace The Real Midwest Radio | 24 Hrs Of Non-Stop Midwest Hip-Hop! Stream the hot new single ‘Grace’ below on YouTube! Feel free to leave a comment to let us know what you think!